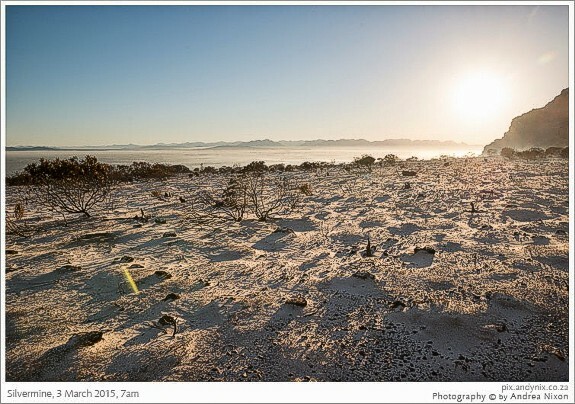 Send your photos of Zandvlei and anywhere surrounding it to Gavin Lawson. 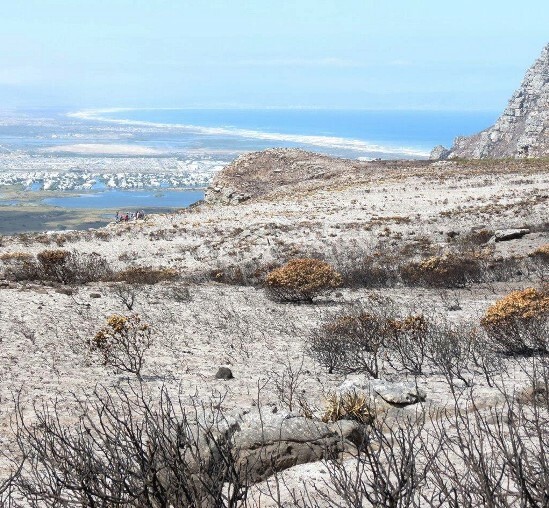 02/06/2016 - Take an aerial view of Zandvlei and Muizenberg beach. new 02/06/2016. 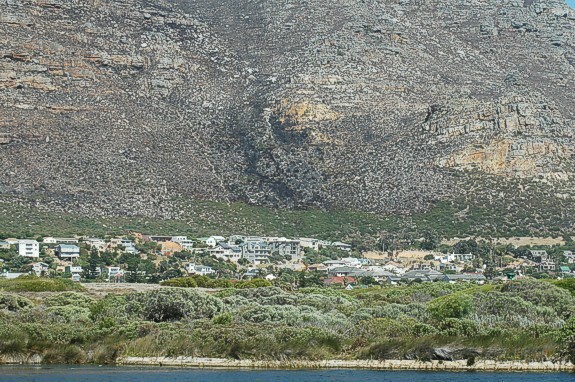 Looking toward Muizenberg, the houses are below Boyes Drive in Lakeside, taken in March 2016. The jetty in the north bay and the Telkom tower on Military Road in Coniston Park, Retreat. 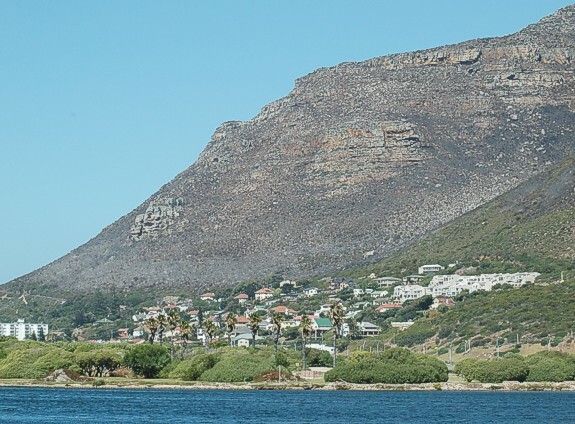 The central lower peak is Steenberg Peak. Part of the Reserve seldom seen. over the Rutter Road Pond and the northern part of Zandvlei main waterbody. Thank You, to every single person who volunteered their help and contributed to the welfare of the firefighters and the pilots of the aircraft. Also to the management of the combined services. Well done! Condolences to those who lost their lives helping and their family and friends, also those who lost their property and posssesions. Well done to those who will be helping with the aftermath for weeks to come. 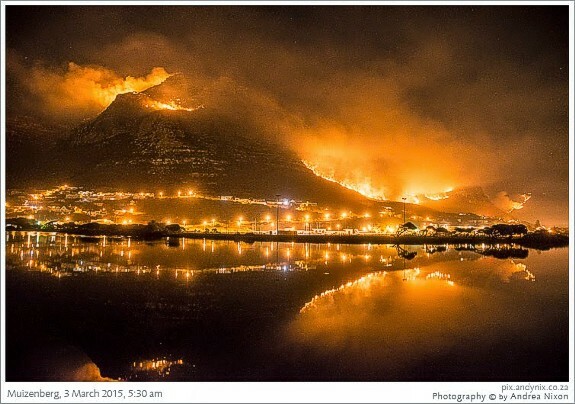 Muizenberg on fire in March 2015.
after the fire in March 2015. 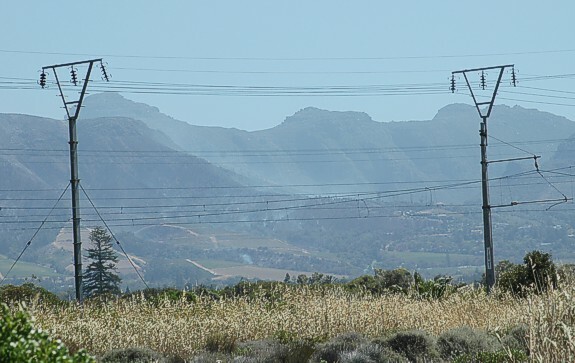 The mountain on 05/03/2015, looking towards Muizenberg from across Zandvlei. The dark patch is near the old Lakeside sand stone quarry. 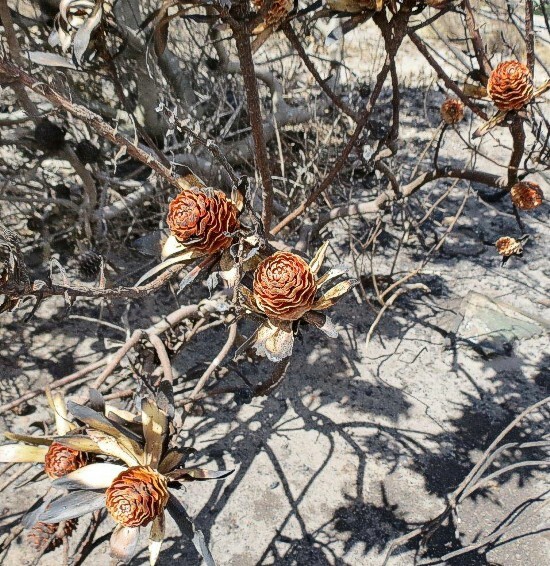 Fires were still burning in the Tokai plantations and on some of the wine estates in the valley. 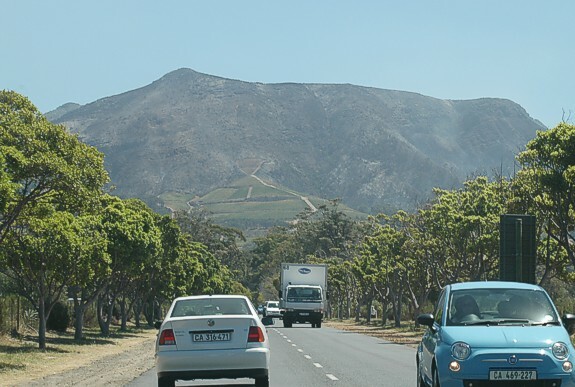 In the centre of the picture the top triangular vineyard was burnt. Smoke is still rising in many small pockets throughout the area. 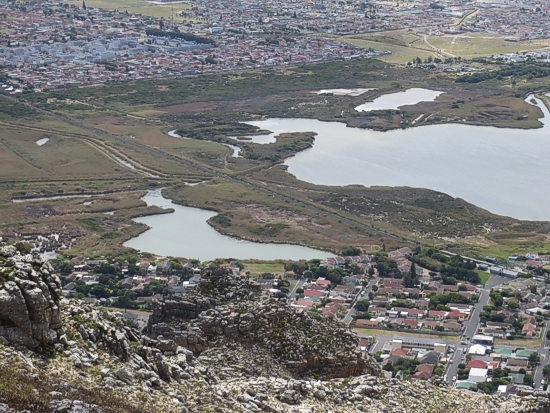 Slivermine over looking Zandvlei Nature Reserve and the False Bay Nature Reserve. The cone bushes casting sunlight shadows. 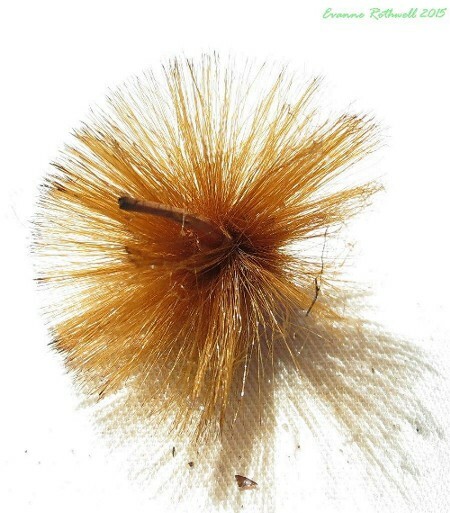 They will drop their seed when the rains come. 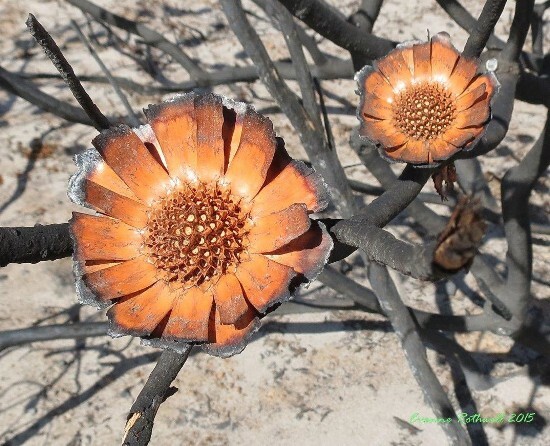 The stark beauty after the fire. They look like sun worshipers. 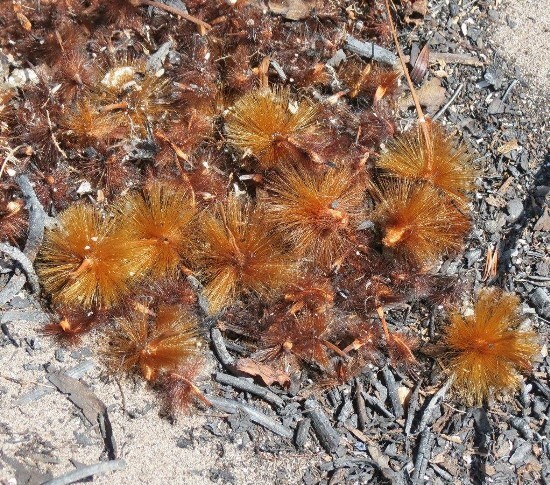 conditions for germination to start a new tree. Some may be eaten by rodents and or insects. 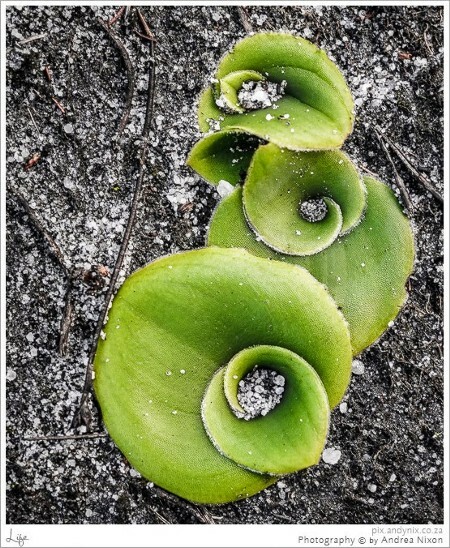 The rest will be wind dispersed to nearby areas to germinate, so that the cycle of life begins again. 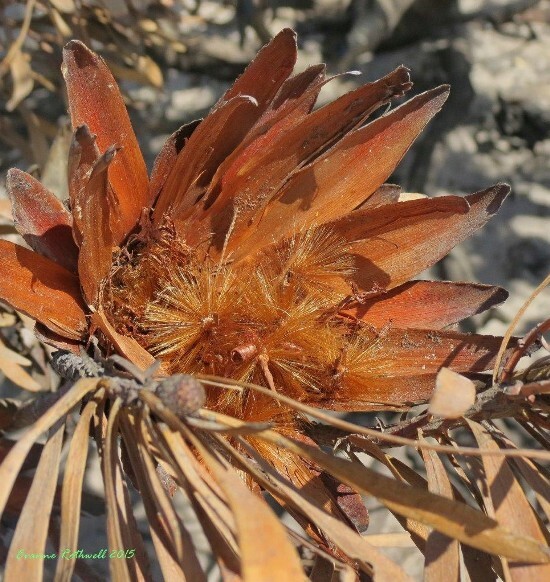 A Protea cone with some of the seed held back to be wind dispersed, later when conditions improve. 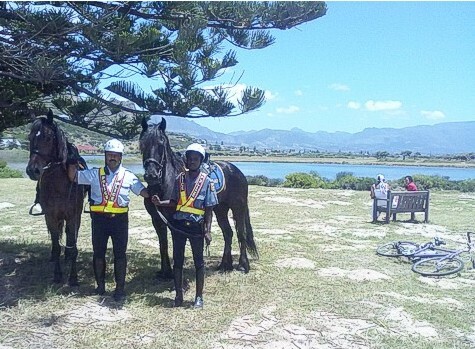 Horse patrol in the caravan park area at Zandvlei. 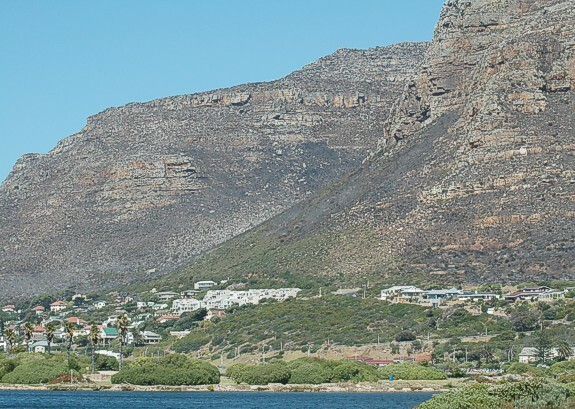 A panoramic view at water level, while paddling off Park Island in June 2011. left is South and right is North, Devils Peak is on the right. The setting sun is over Constantiaberg. The first light start of the Peninsula Paddle at the estuary mouth, False Bay in June 2011.